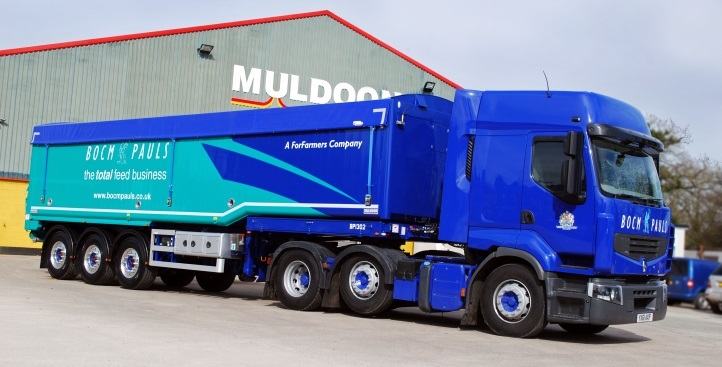 For over 35 years, Muldoon Transport Systems have designed, manufactured and supplied a range of specialised products throughout all of the UK. 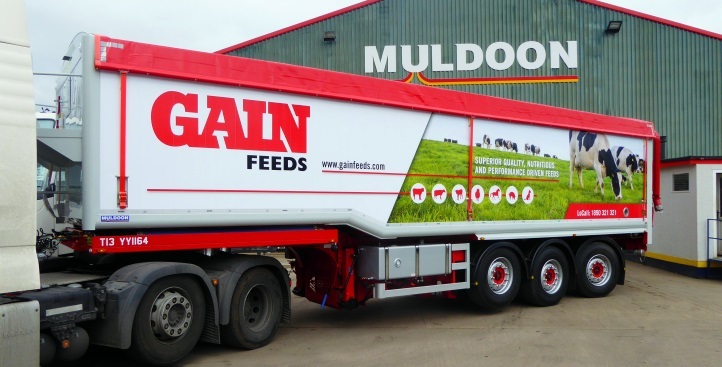 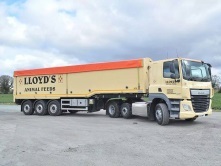 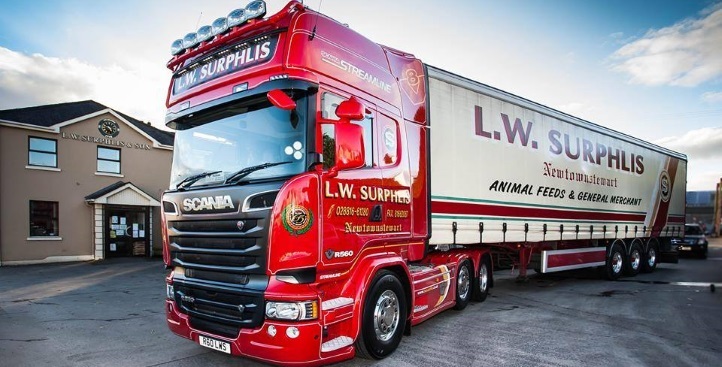 The company sets the standard in the supply of trailers to the animal feed industry where the latest innovative design, superior quality, efficiency and durability comes as standard. 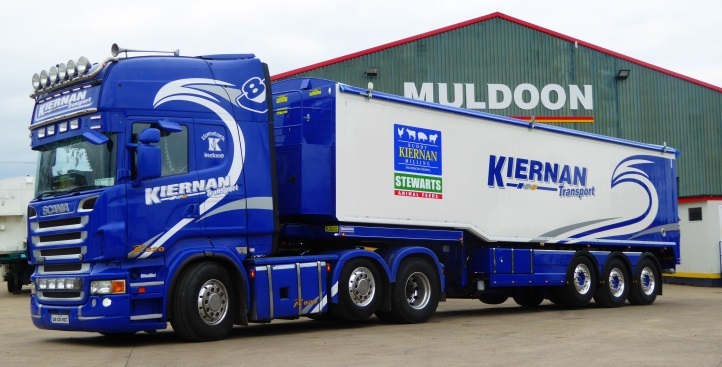 Our extensive resources puts us ahead of the competition in being one of the few trailer manufacturers who can design and manufacture from start to finish under one roof. 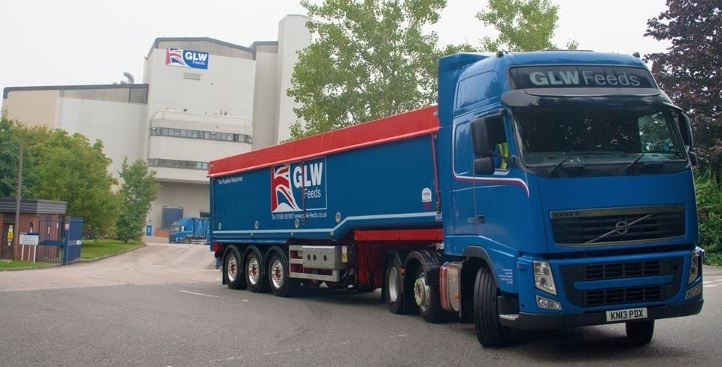 This, combined with the knowledge and exertise of the bulk blowing business ensures production of a range of high quality products for an industry where perfomance, reliabiility and efficiency are a rule rather than the exception. 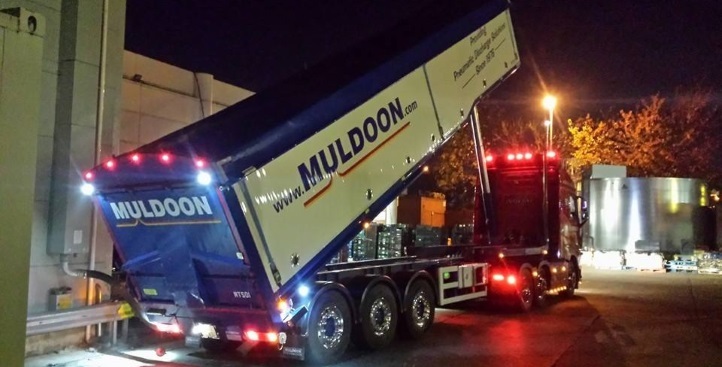 At Muldoon, we aim to cater for our customers INDIVIDUAL requirements, each product built designed and built to exact customer specification. 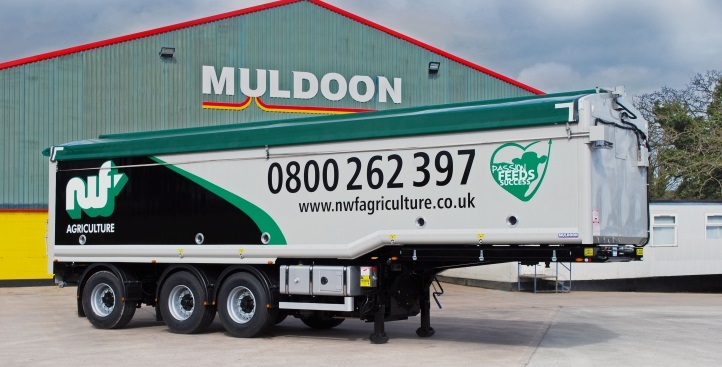 With many years experience along with our leading design team, we can offer advice and assistance to ensure you receive the right solution for you. 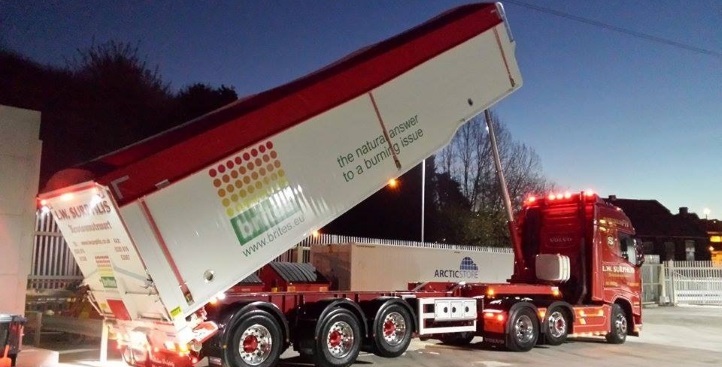 Our chassis’ are built using Domex high tensile Swedish steel offering greater payload due to the lighter weight but retaining durability associated with our previous chassis. 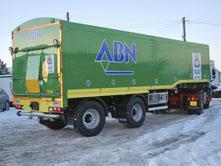 Chassis is built to customer specification regarding axles, suspension etc. 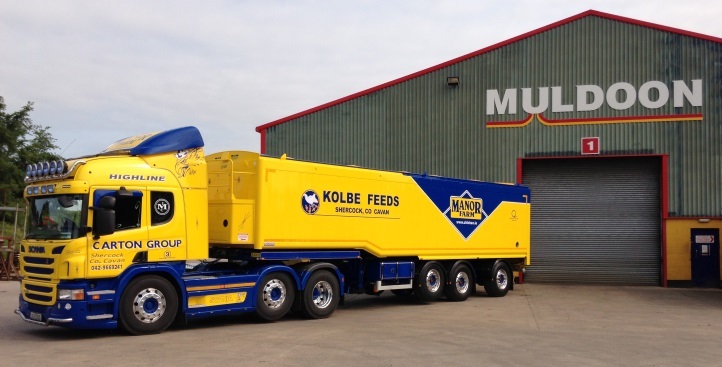 Our bodies are designed and built for optimum performance and reliability under the toughest of working conditions offering maximum profits and minimum downtime for operators. 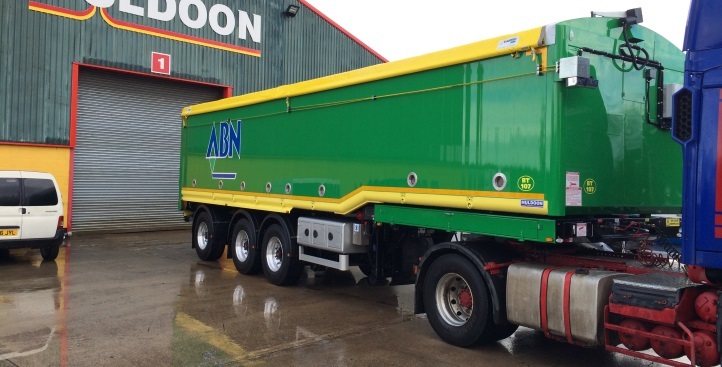 Bodies are of high quality aluminium construction combining strength and durability with low tare weight allowing extra payload and increased earning potential. 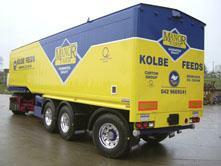 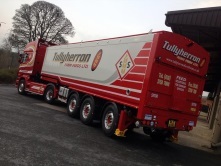 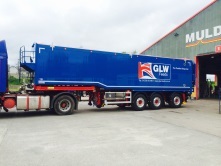 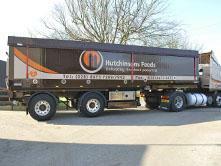 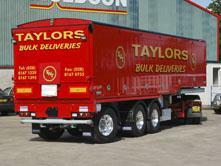 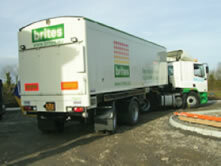 Trailers are constructed and adapted to suit particular requirements, eg. 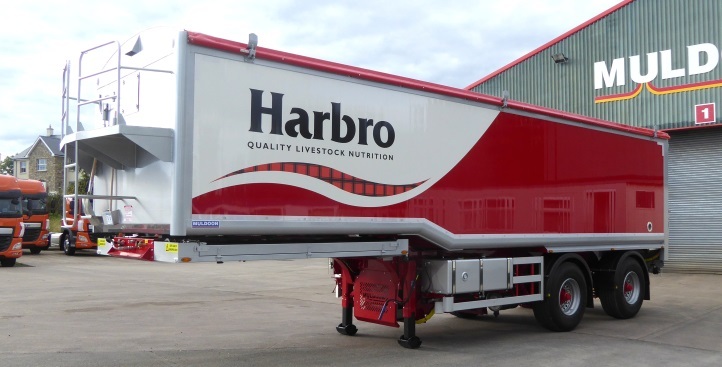 stepframe, number and size of compartments, tail gate sizes etc with painting and signwriting finished as to customers requirements.